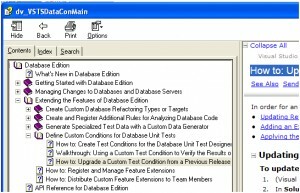 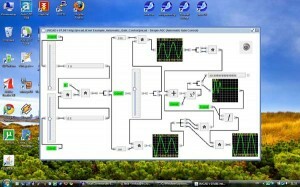 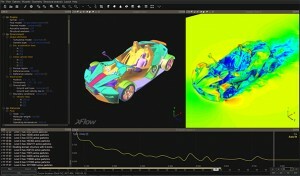 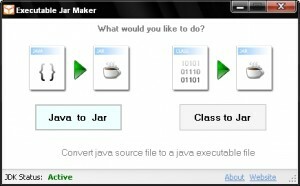 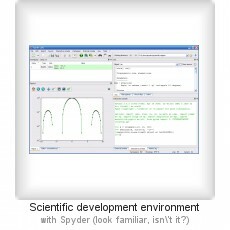 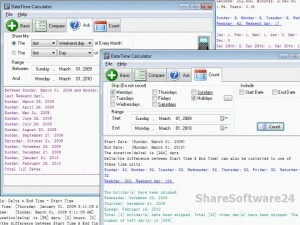 An engineering development software to help you with your work. 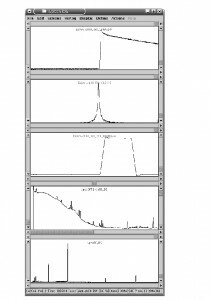 JSpecView is a reliable and easy-to-use viewer for spectral data in the JCAMP-DX format. 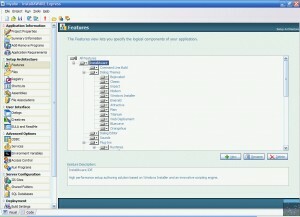 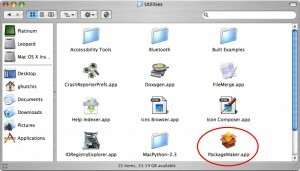 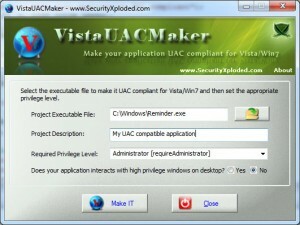 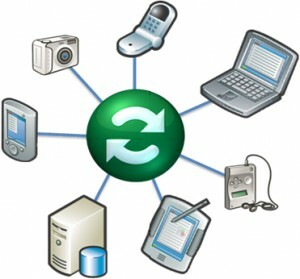 With PackageMaker you can easily Create file package from changesets. 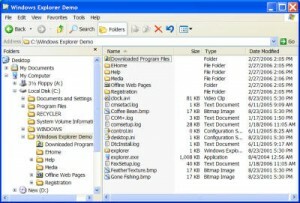 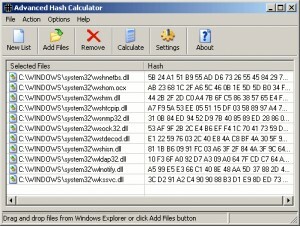 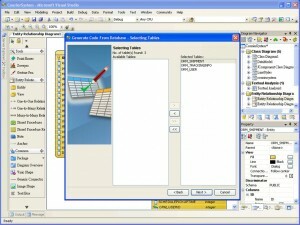 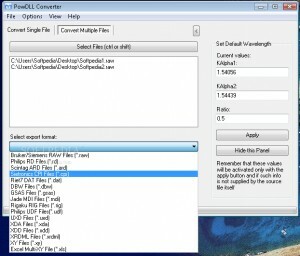 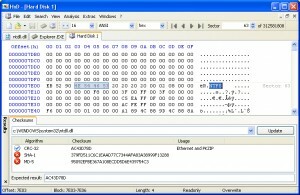 Hexadecimal Editor is a powerfull multiple files hexadecimal editor. 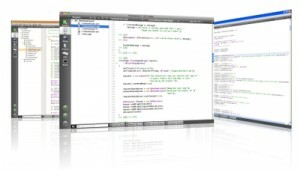 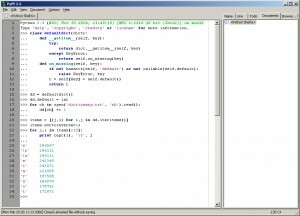 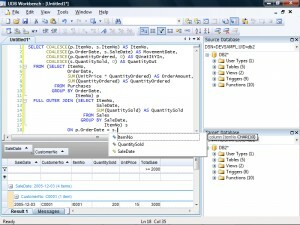 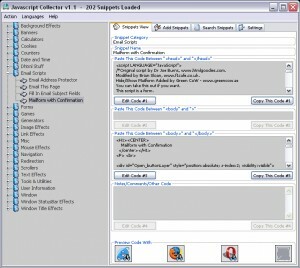 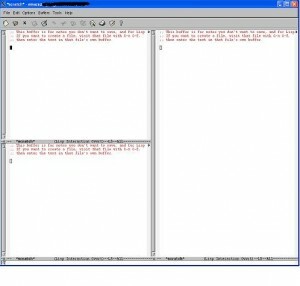 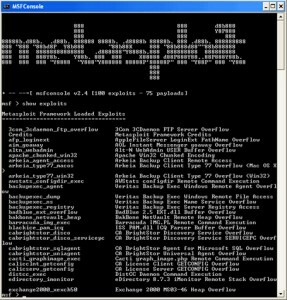 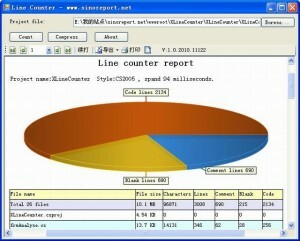 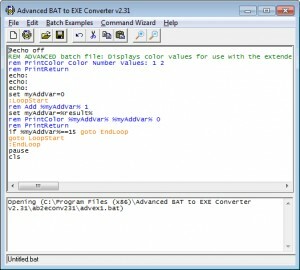 Cobol source code editor for Windows operating systems. 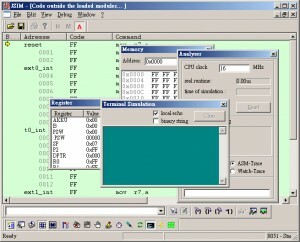 JSIM-51 simulates the processor kernel and some of the hardware functions. 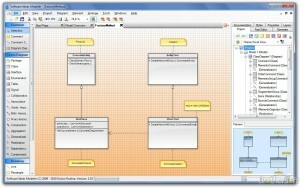 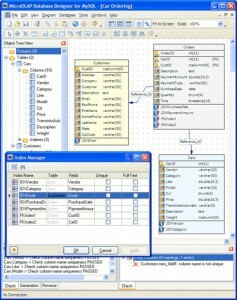 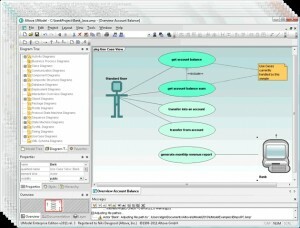 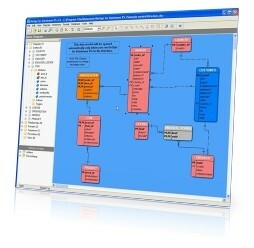 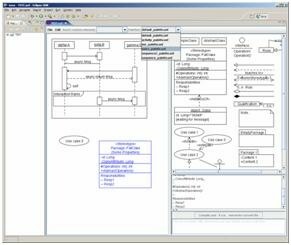 A powerfull UML tool for successful software design. 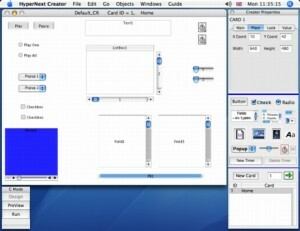 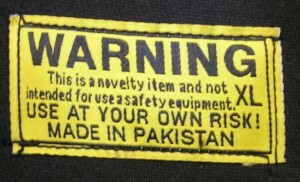 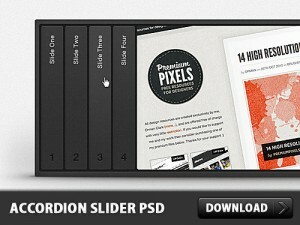 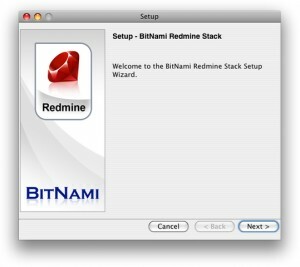 Quickly start building your own software. 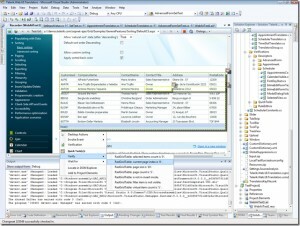 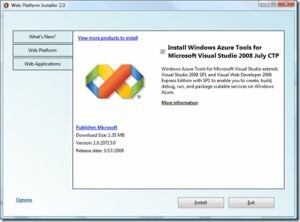 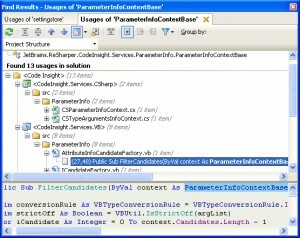 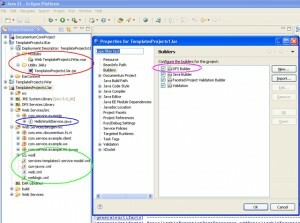 A software that creates project documentation for C# and VB.NET ASP.NET web applications.